​The game was as rough as one could imagine. A couple ways to display that would be… the 6 drives that amounted for 10 yards or less; or the less than 100 yards rushing by the team overall. With a game again put down on Fromm’s shoulders, Georgia was unable to make much of a fight. Fromm produced the most for the offense with 212 yards passing, 20/34 passes, 3 touchdowns and 1 interception – yet was simply not enough for UGA to put up much of a fight. Georgia could not get anything going offensively for a majority of the game – which was truly a shame given how much the defense kept UGA in the game. 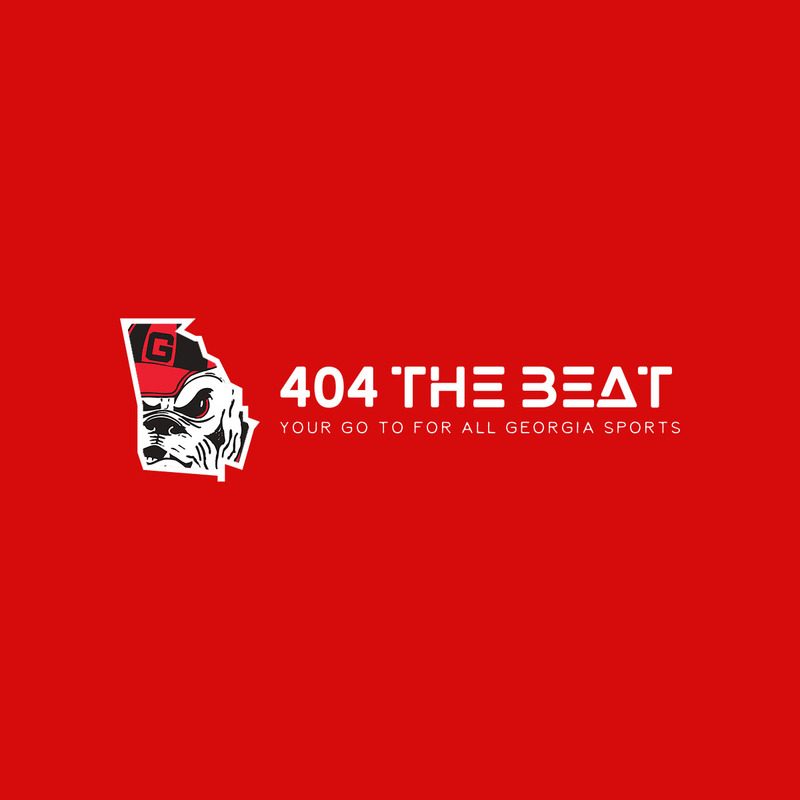 Despite terrible punts, multiple short offensive drives, and even a fumble in the red-zone, Georgia only found itself down at most 17 points – which was finally answered by a score by the offense. Even after the Fromm interception, the defense held serve missing a couple star players. To add to the headache, it seemed like the team in its entirety did not seem interested in playing – which falls unfortunately on Kirby’s head. While it is this writer’s opinion that Kirby is definitely to be respected, one must question how focused Kirby had his team on this game after the Justin Fields transfer fiasco, Mel Tucker’s departure, Baker’s change of heart to sit out, and then even the texting fiasco during the playoff games. Was this a team that was just not focused – or just completely being out coached? One may argue what could Kirby do with so many distractions but still, as a team they have to come together and move forward. ​It may take further viewing just to figure out what all went wrong, but this team did not seem interested nor motivated to play. They played like they simply did not want to be there. 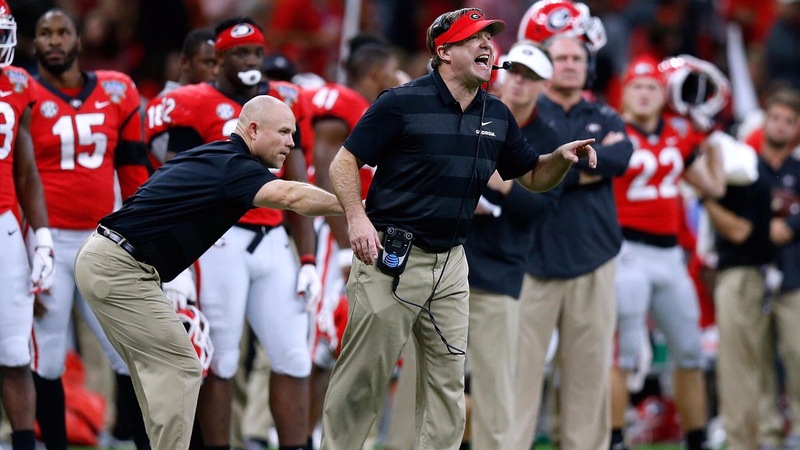 Going into the off-season this is going to be the major issue to focus on going forward in the publicity war – is Georgia or Kirby going to be ready for the big games, can they silence the doubters, and is Georgia truly a contender under Kirby. While this is unfair, it will be all the media will likely aim to discuss in the coming days, weeks, and months until kickoff – and this is what Kirby will have to fight against. While many are upset and rightfully so, I will use this article to just give a brief defense of Kirby. Kirby is a third year head coach – period. Very few if any head coaches ever have the amount of success in both recruiting and on the field as the Dawgs have under a third year head coach. There are learning lessons – and hard ones at that – that Kirby will learn as his tenure goes on, lessons that a legend like Nick Saban learned during his tenure as a head coach of Toledo, Michigan State, and then ultimately LSU where he finally broke through in his third season at the helm of LSU. I could spend time going down the list of other notable coaches but it would just be a rehashing of this same argument. This was just simply part of the deal of hiring a first time head coach. You are bound to get some headscratchers in there. On top of this, Georgia has been the best it has been since perhaps 2012 if not even earlier than that under Kirby but has had to deal with the strongest Alabama teams in recent years (with a once-in-a-generational talent like Tua). Yet, both years, Georgia went toe-to-toe with them and that’s even in a year after Georgia lost incredible amounts of talent to the NFL and graduation leaving a team heavily led by underclassmen. Let’s not overreact to this loss and just call it what it is – a major let down from a very likely unmotivated team. This does not wipe away the positives for next season, the talent incoming and the talent maturing. So, step away from the ledge my friend – it’s going to be alright. Let Kirby have a year or two longer – just be patient. It will be worth the wait. Devonte Wyatt: 5 solo tackles, 1.5 sacks, and 1.5 tackle for a loss for a total of 7 tackles.